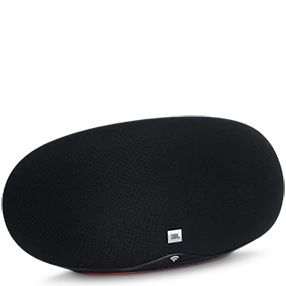 Turn up the volume, with the new generation loudspeakers, subwoofers and amplifiers from JBL, to enjoy the best music experience while driving in your car. Take the party on the road with top-rated JBL car speakers. 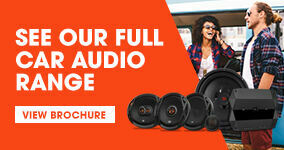 Excellent sound quality and impressive power handling will have you enjoying the best car audio possible. 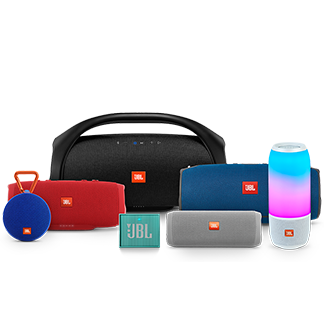 Improve the sound in your car with a JBL car amplifier and processor for a clean and powerful sounding experience. Find a wide selection of top-rated mono amps, 4 channel amps, 2 channel amps. 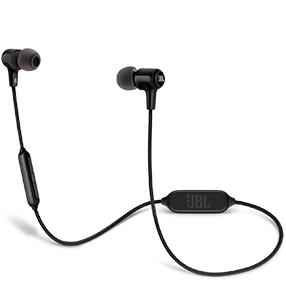 JBL TRIP allows the driver to enjoy crystal clear phone calls even with strong road or wind noise.